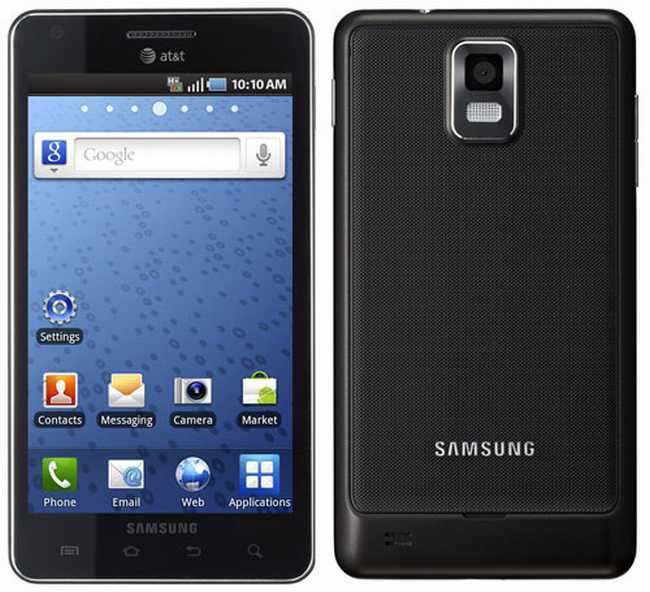 Samsung Hercules Mobile Phone Powerhouse To Hit T-Mobile? If you have a laundry list of some or all the features you next phone is going to have, it probably looks something like this: dual-core 1.2GHz Qualcomm Snapdragon APQ8060 processor, 42Mbps HSDPA radio, 1GB of RAM, Gingerbread and a 4.5-inch Super AMOLED Plus display. Are we near the mark? So is Samsung if this latest rumor is to be believed, as the best we’ve just described is reportedly coming to T-Mobile under the proud name of Hercules. It will also come equipped with an 8 megapixel camera capable of 1080p video capture, MHL & NFC support and all the swagger a king among geeks is ever likely to need. This is usually where the “if only” comes in, but we’ve already tried our best and we’re drawing a blank here. This is going to be an awesome phone and if it shows up for the rumored $350, probably Samsung’s next breadwinner for a while, it’s just that simple.